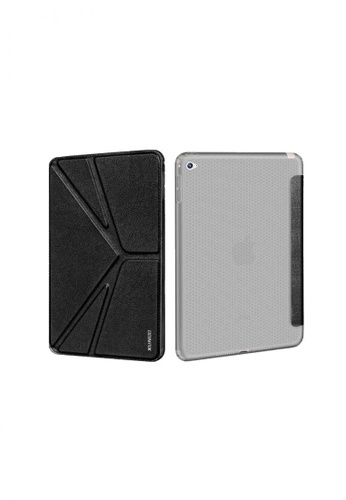 - Protects your iPad against scratches, dirt, and daily wear and tear. - Built-in magnetic strip provides sleep/wake feature. Can't find Deca Series Flip Leather Case with Stand Function For Apple iPad 2 in your size?